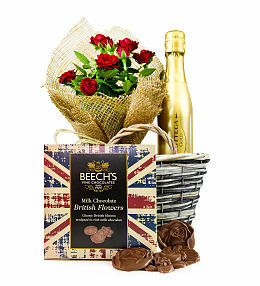 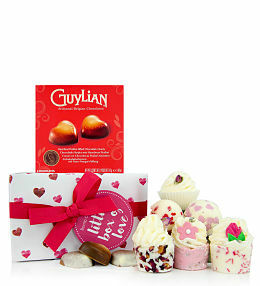 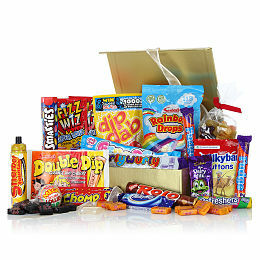 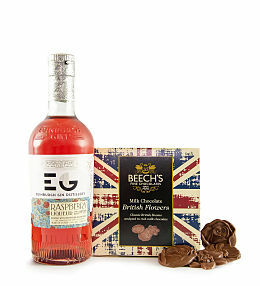 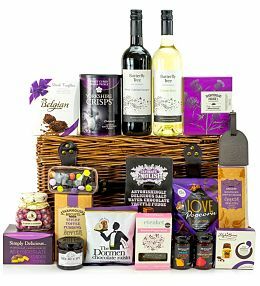 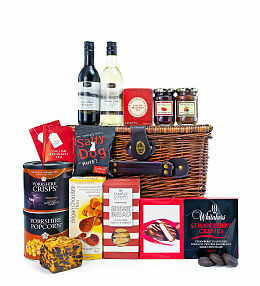 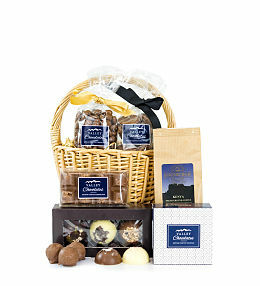 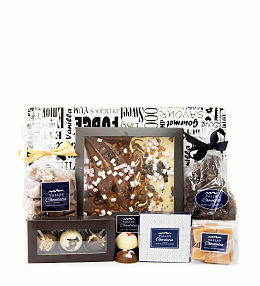 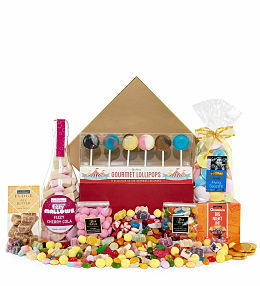 Treat a friend or loved one to this delicious chocolate birthday hamper, the perfect gift for those with a sweet tooth. 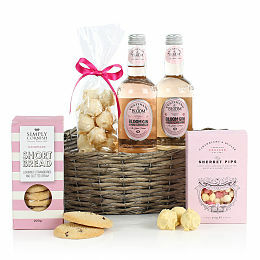 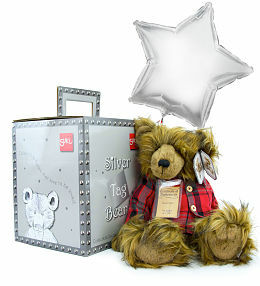 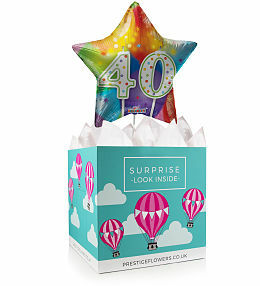 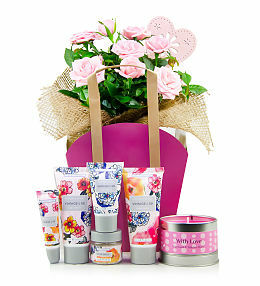 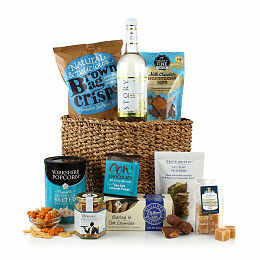 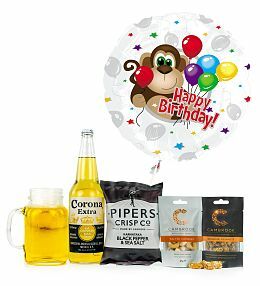 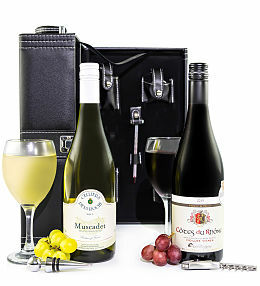 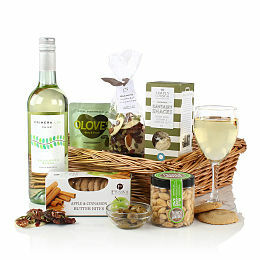 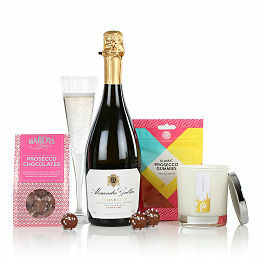 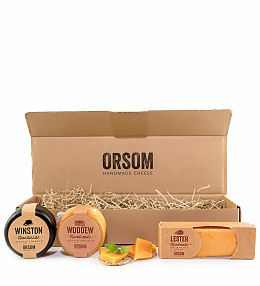 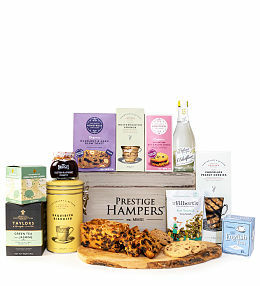 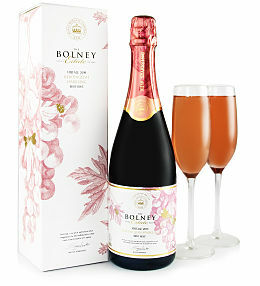 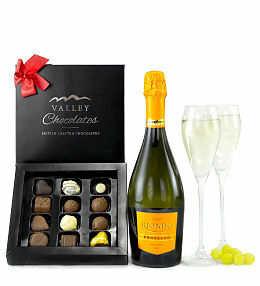 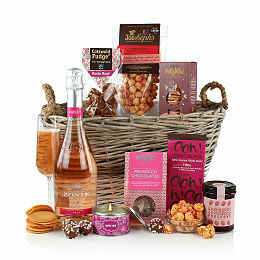 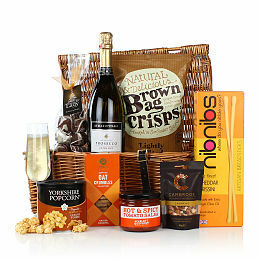 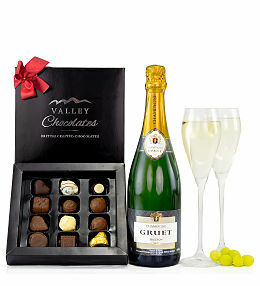 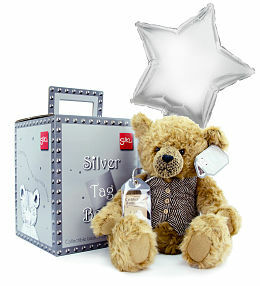 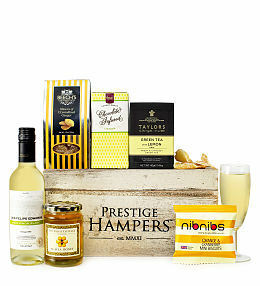 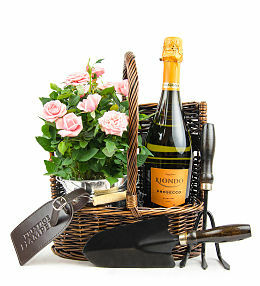 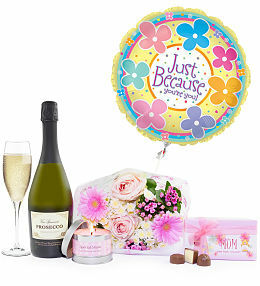 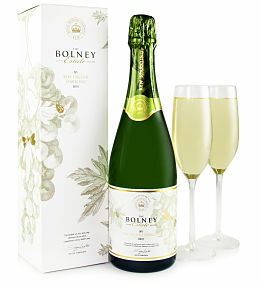 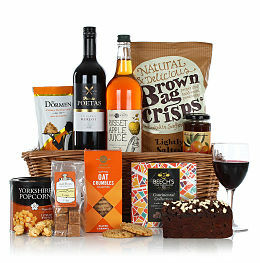 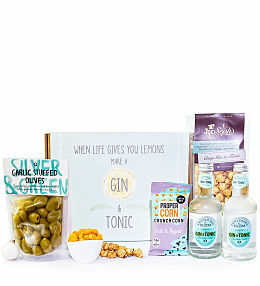 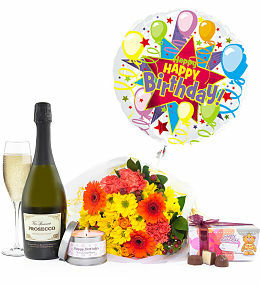 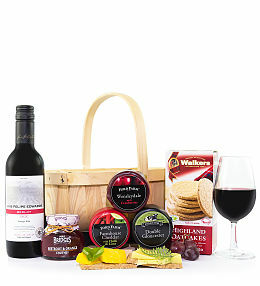 Spoil your friend or loved one to one of our fantastic birthday hampers. 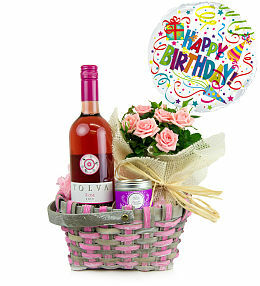 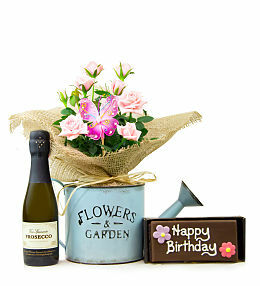 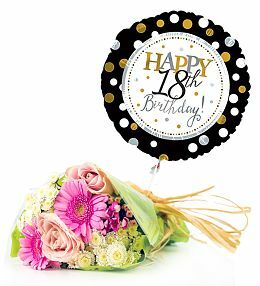 We have a wide selection of birthday hampers available from flower and chocolate gifts to pamper gifts, there is something for everyone. 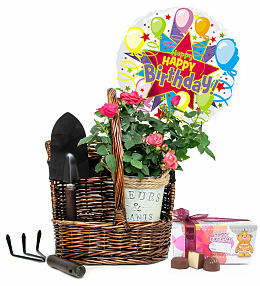 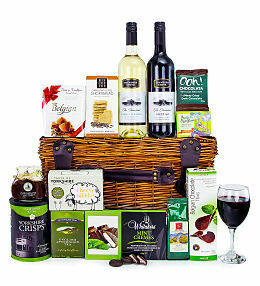 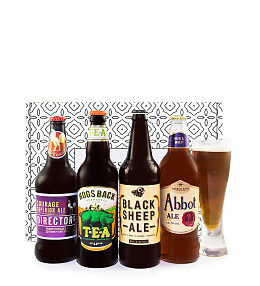 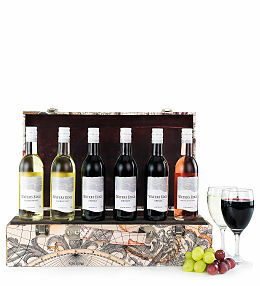 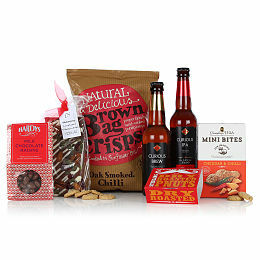 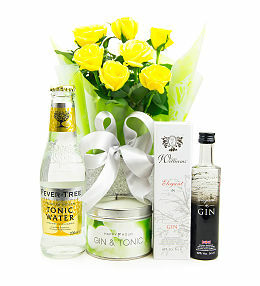 Our birthday hamper delivery service is both fast and reliable. 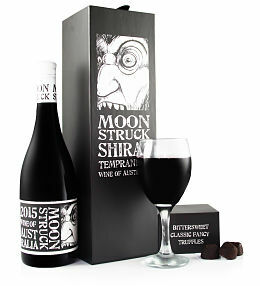 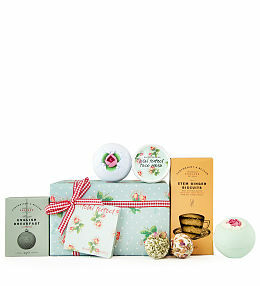 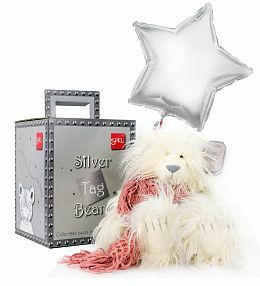 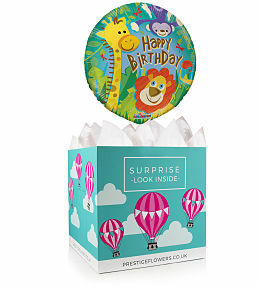 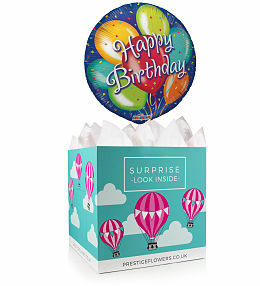 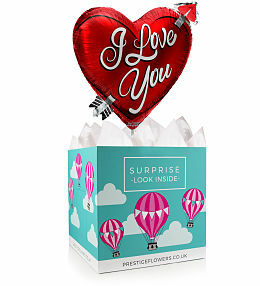 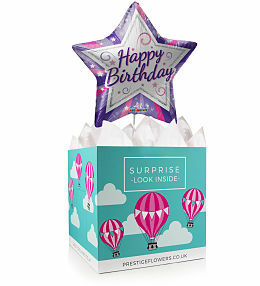 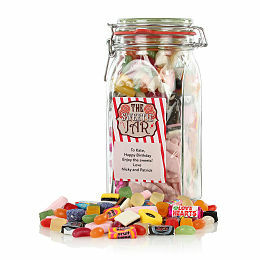 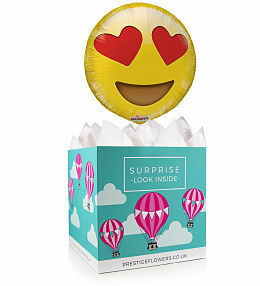 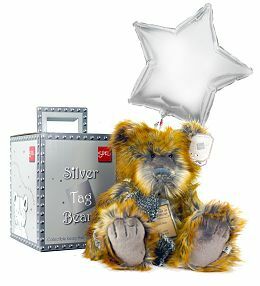 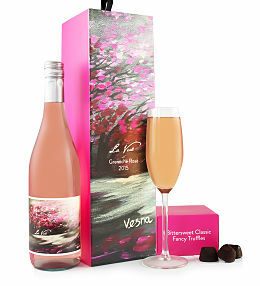 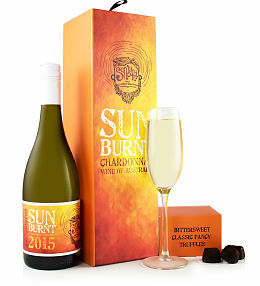 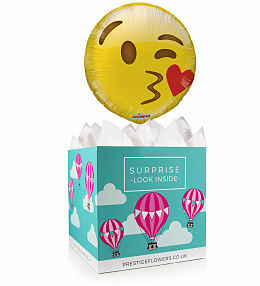 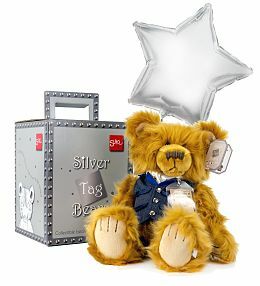 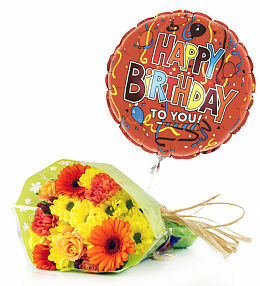 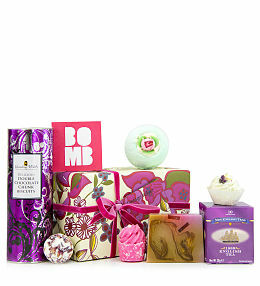 Most of our birthday gifts are available for next day delivery when ordered before 9pm.